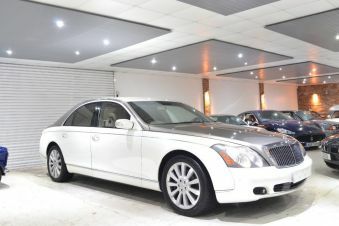 Find the perfect Maybach car today at Carsnip. We’ve got over 7 used Maybach vehicles available, and our intuitive search system means that you can make the best decision in the easiest way. We’ve made buying your next car easy. Browse over 7 vehicles below. 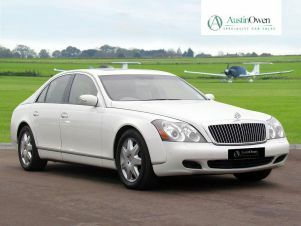 Maybach represents the pinnacle of super-luxury and high-performing vehicles. 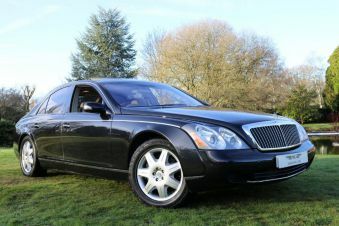 With a smooth ride, excellent refinement and near-silent engine noise in the interior, it can be difficult to believe in the Maybach 57 that you’re driving (or being chauffeured) in a car that weighs 2.7 tonnes. With huge amounts of interior space and an opulent wood and leather finish, this is hand-built quality at its finest. Unsurprisingly, these cars have high running costs – the 57S gets you 17mpg. 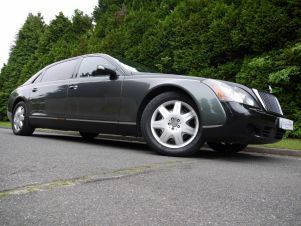 The Maybach 6.2 is the even larger limousine, and is simply unbeatable when it comes to luxury and class.